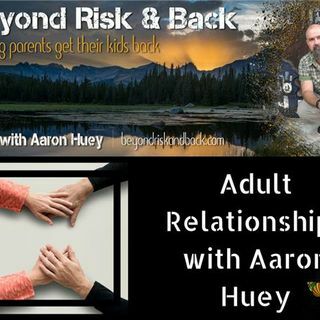 Aaron Huey, founder of Firemountain Residential Treatment Center and host of Beyond Risk and Back, discusses how important it is to take care of the adult relationships in your life. This is a part of taking care of your kids - an important part. When we neglect our own self-care in order to take care of our children or anyone else, the example we set for our kids is that their own self-care can take a backseat. All of those relationships in our lives as adults such as with our ex-partners, ... See More coparents, extended family members, and so on are important and deserve healthy maintenance.